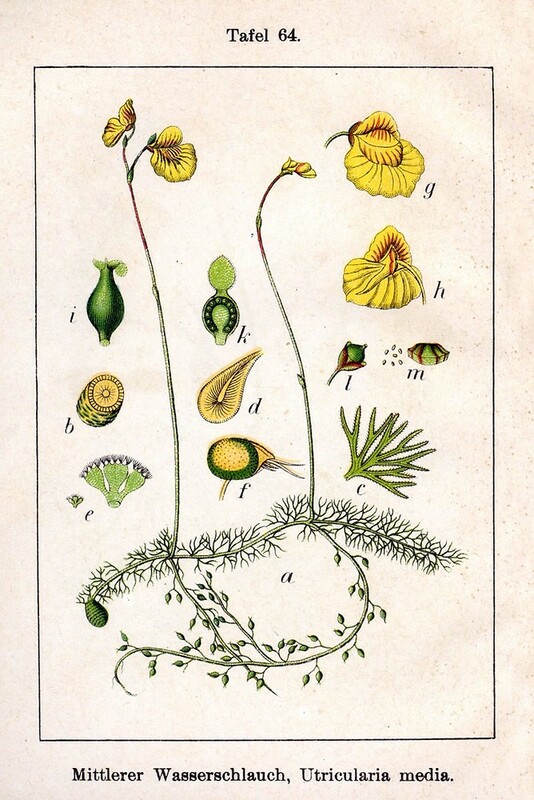 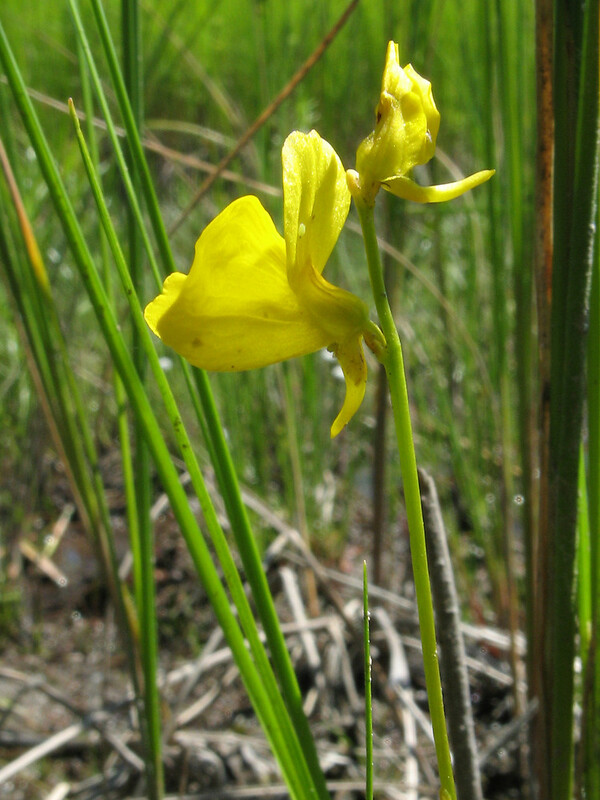 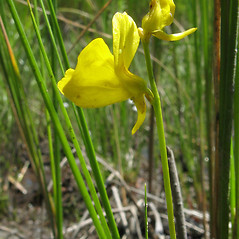 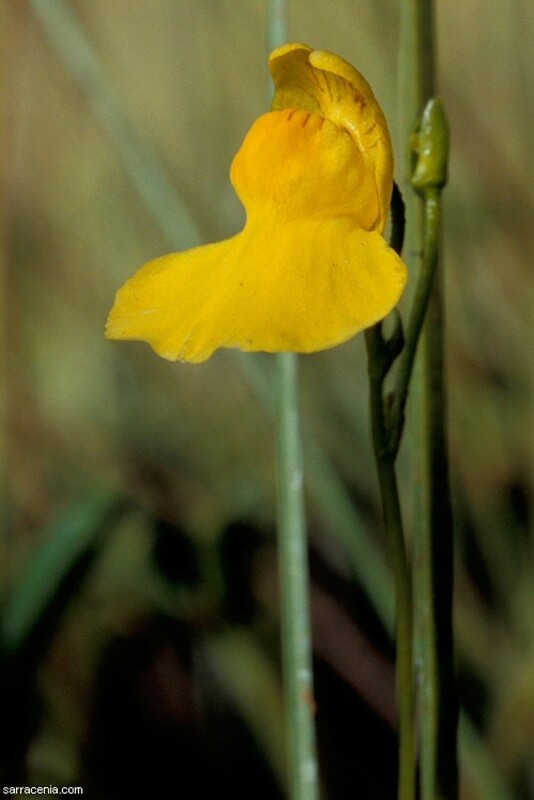 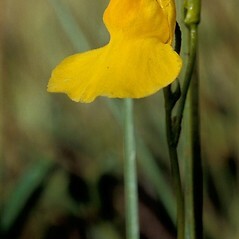 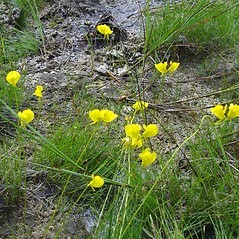 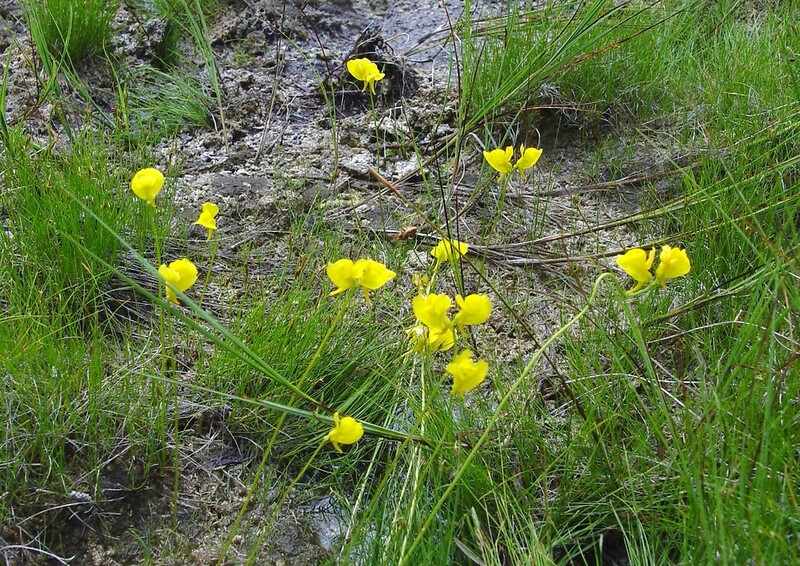 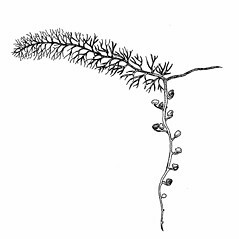 Flat-leaved bladderwort has a circumboreal distribution, and occurs throughout northern and western North America. 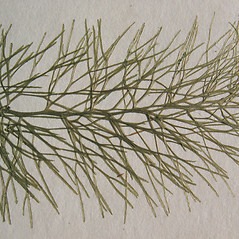 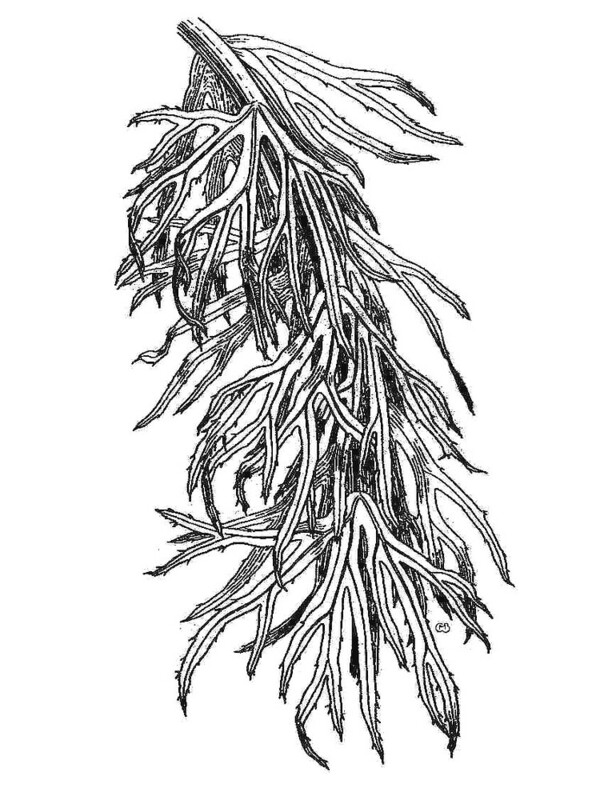 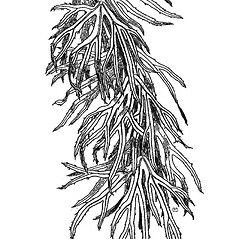 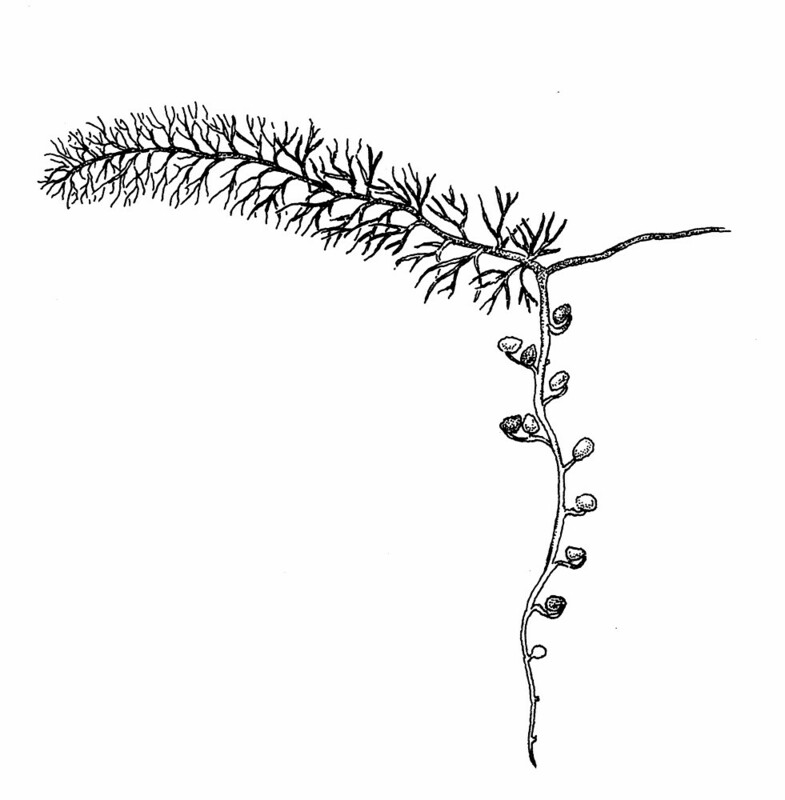 The bladders are borne on specialized branches rather than on the leafy branches. 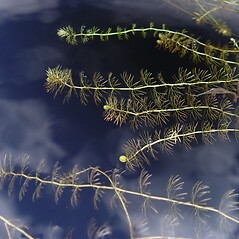 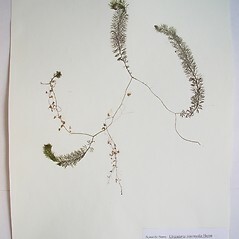 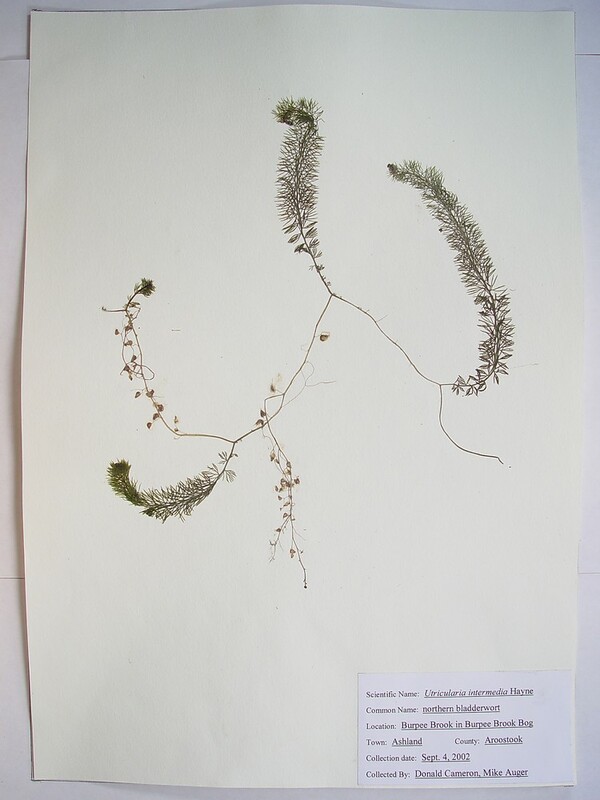 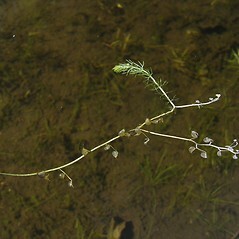 flowers 6-8 mm long and green branches with bladder-like traps (vs. U. intermedia, with flowers 10-16 mm long and green branches lacking bladder-like traps, these borne on pale branches). 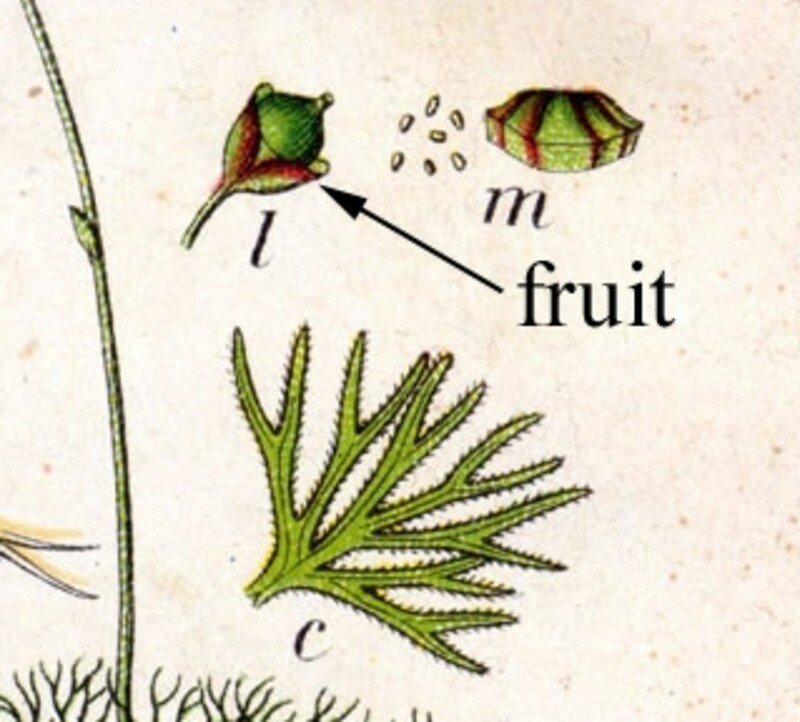 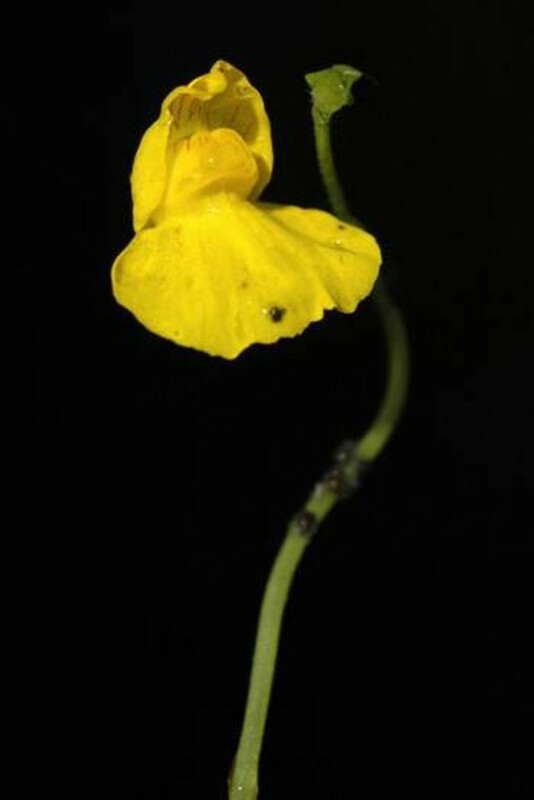 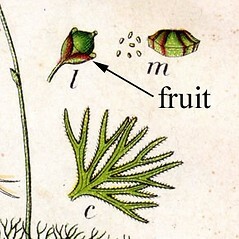 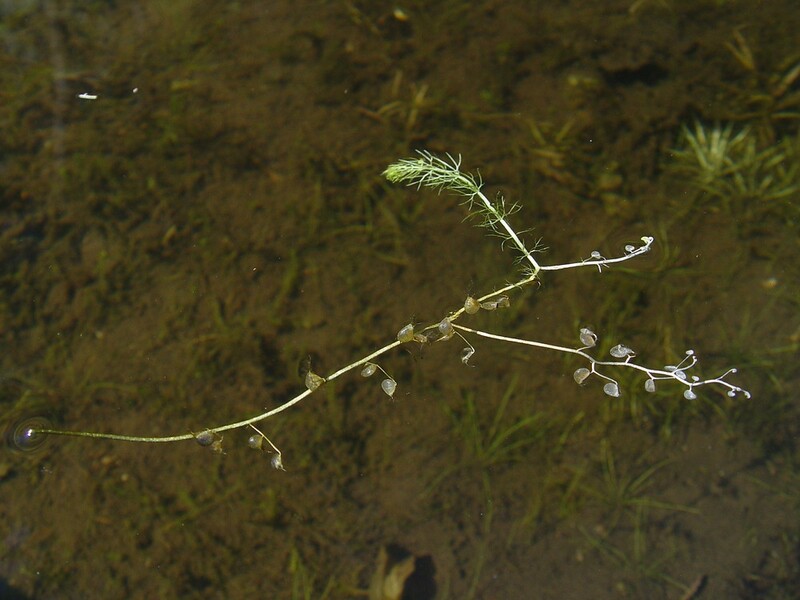 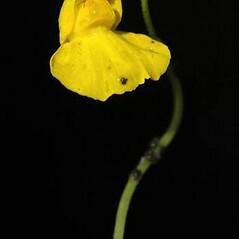 Flat-leaved bladderwort. 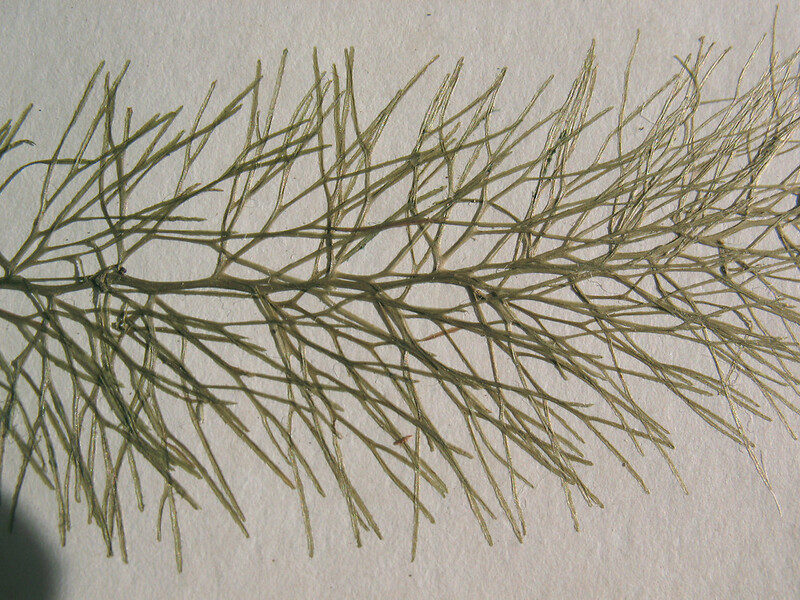 Lentibularia intermedia (Hayne) Nieuwl. 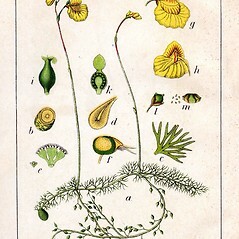 & Lunell • CT, MA, ME, NH, RI, VT. 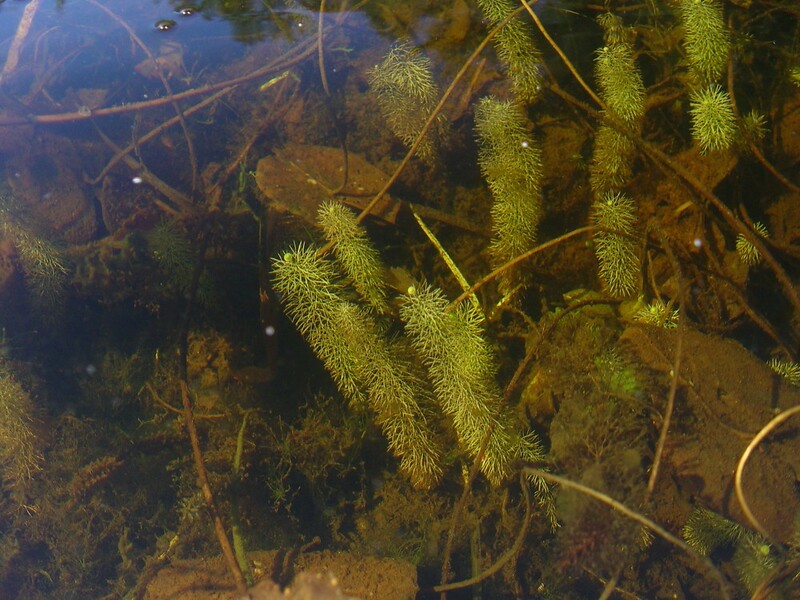 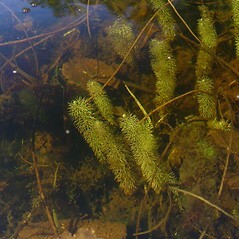 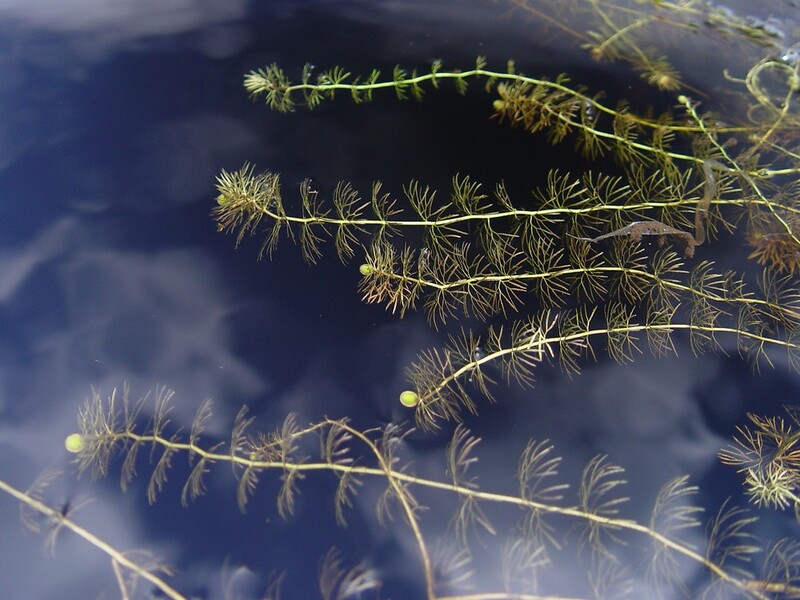 Shallow water of lakes, pools in swamps and peatlands, often becoming stranded when water level recedes.